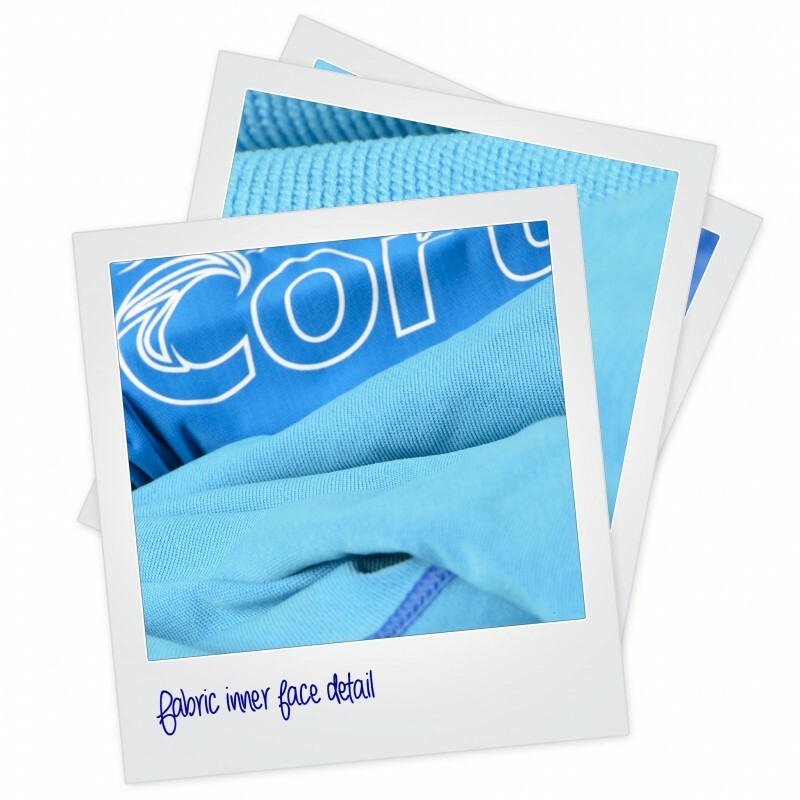 This product is the perfect fusion between two technologies: the FIR radiation and the perfect moisture management. 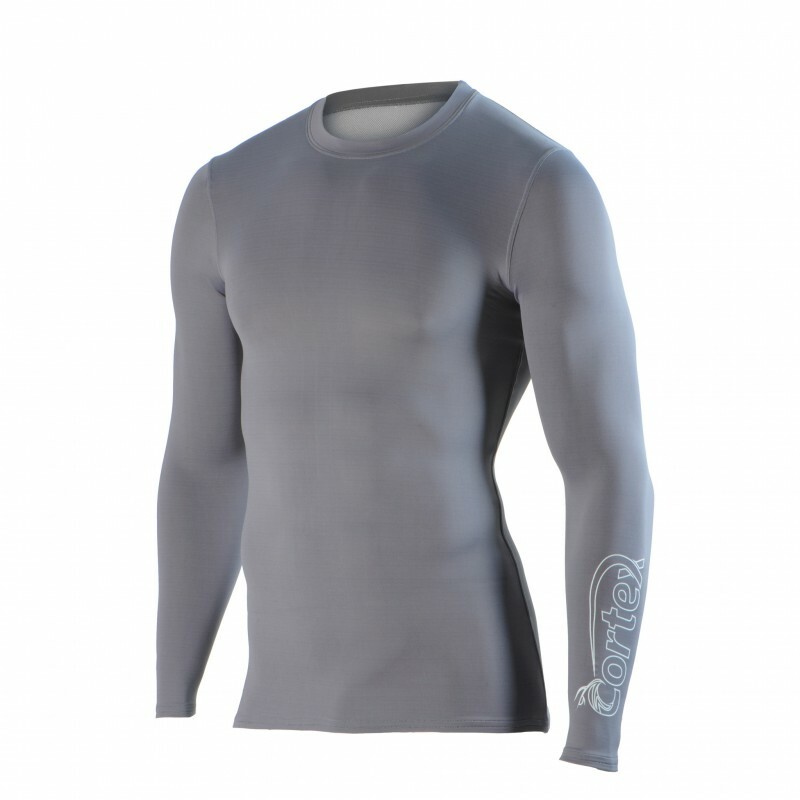 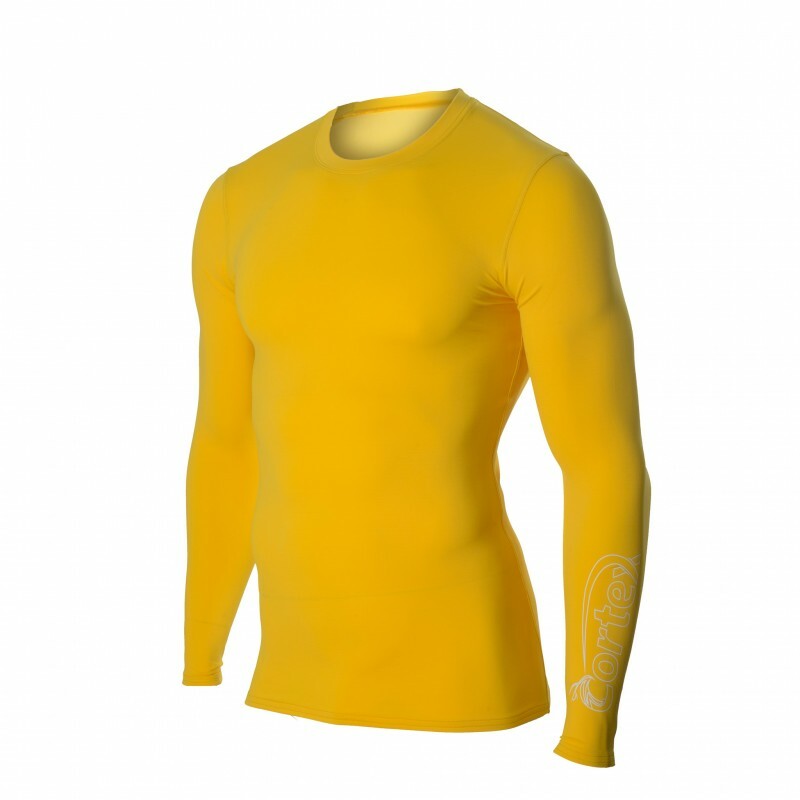 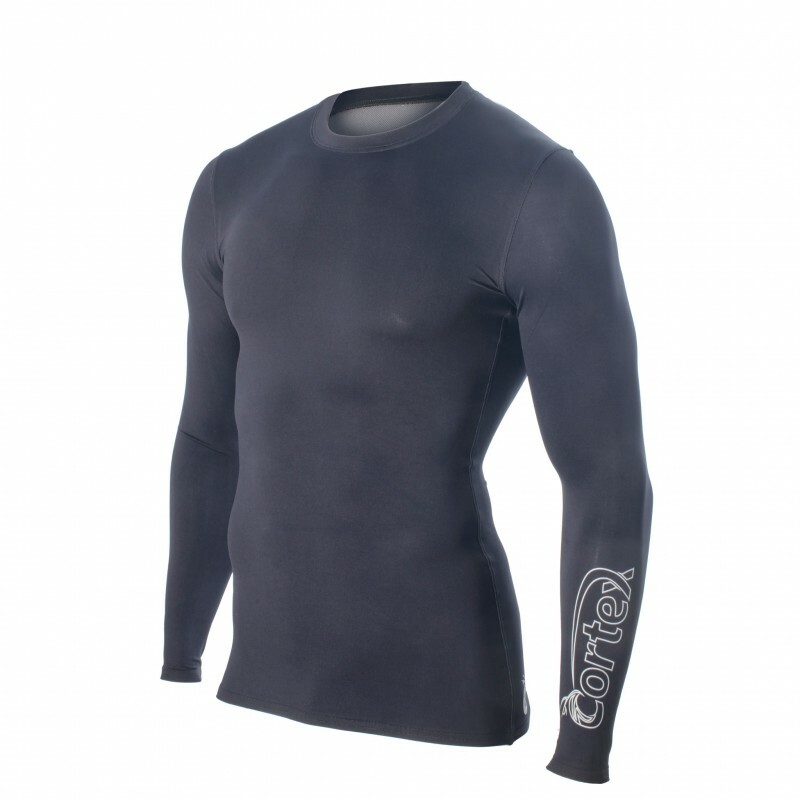 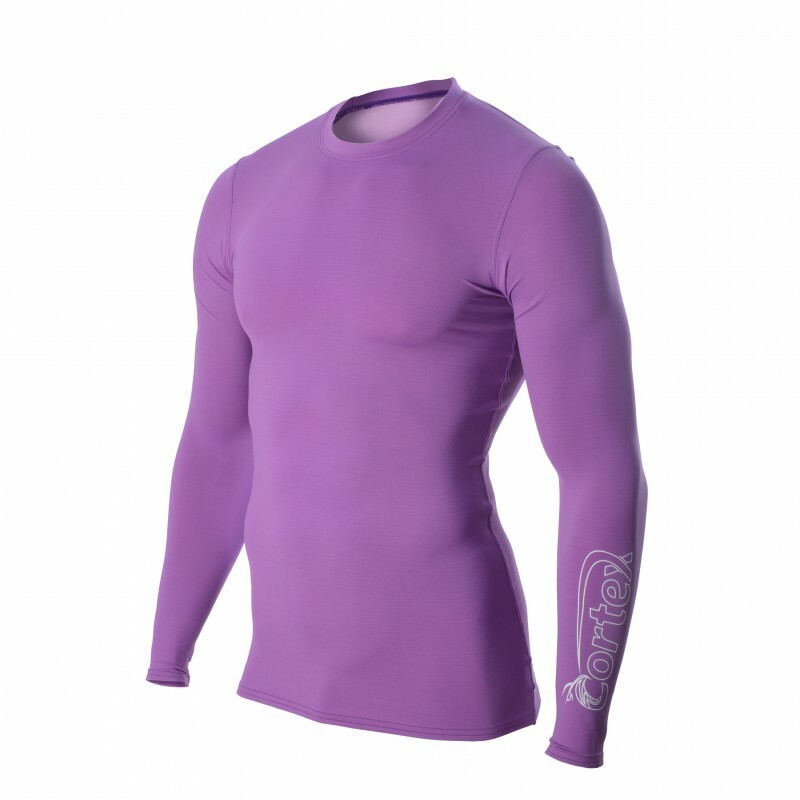 On the outside, the ceramic yarn contributes to an increase the blood flow and improve your performance.The internal part of the fabric creates a layer of air that will protect you from the cold. 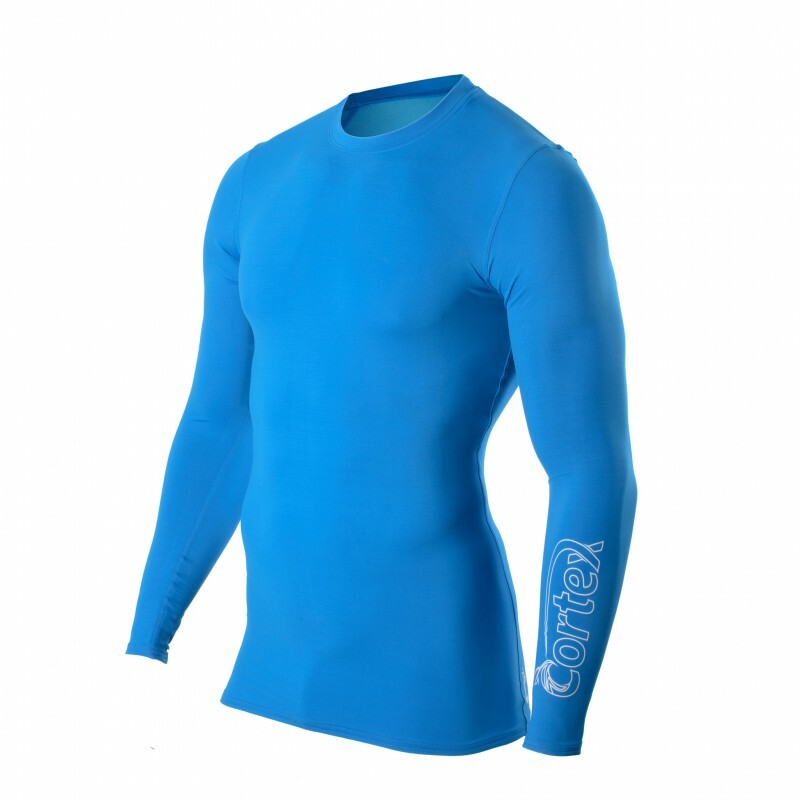 In addition to this , the extremely fast transportation of the moisture, ensures that you will remain totally dry. 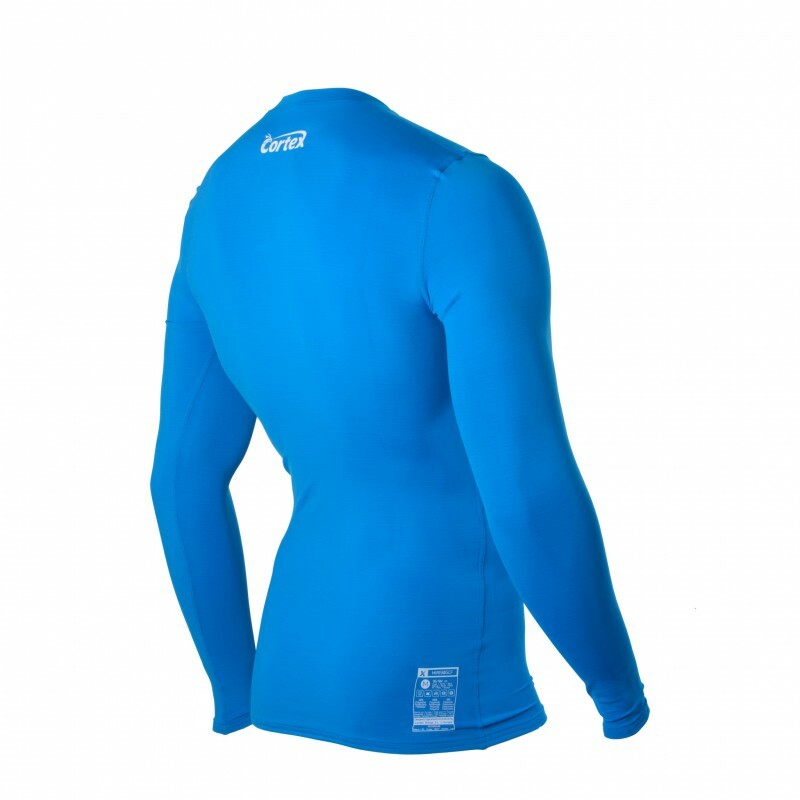 This is the perfect first layer for those who are not satisfied with anything.